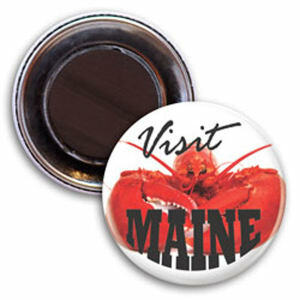 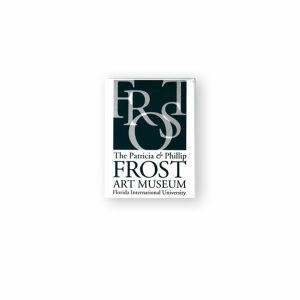 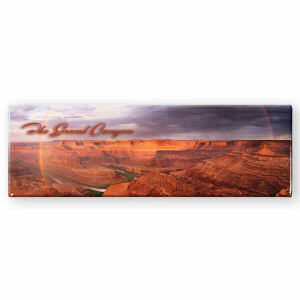 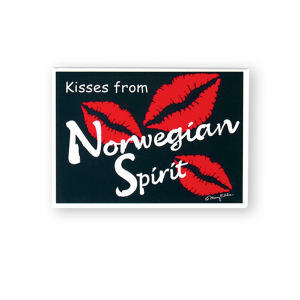 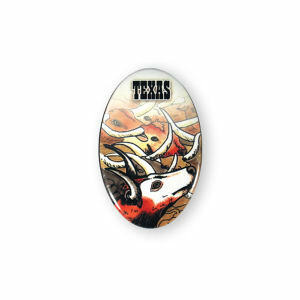 Custom printed promotional button magnets are a simple yet highly effective marketing product. 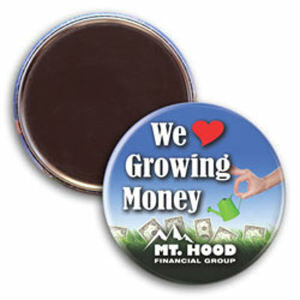 Customized buttons are traditional promotional products that have been upgraded with a magnet attached. 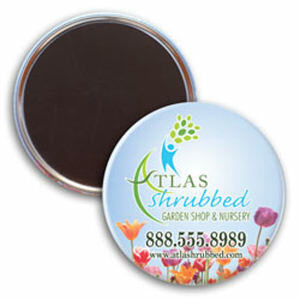 Custom logo button magnets increase your brand’s exposure because, once attached to a surface, your personalized button magnet is never out of sight! 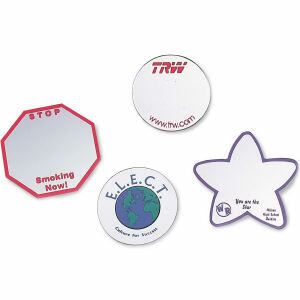 Clients and customers will repeatedly see your imprinted logo on these giveaway items. 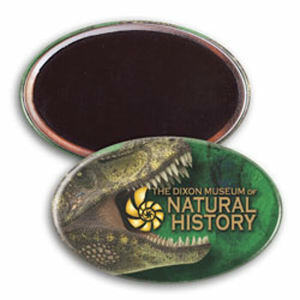 We have a fantastic collection of custom promotional button magnets for you to personalize with your corporate name and logo. 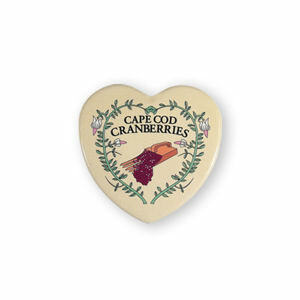 Hand them out to trade show attendees and your highly visible brand logo will soon adorn their refrigerator for friends and family to see!